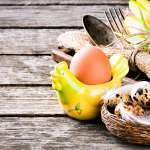 Over the last few years, there has been a huge surge in the number of people making the health conscious choice to go gluten-free. This is evident in the emergence of gluten-free foods appearing on grocery store shelves and restaurant menus. 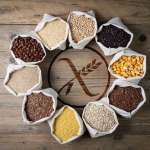 However, while going gluten-free is a healthy decision, and easier to do than ever, many people are unwittingly making gluten-free mistakes on a daily basis. The scariest of gluten free mistakes is not all foods you buy in the grocery store that claim to be gluten-free actually are. According to the current standards set by the FDA, foods can contain as much as 20 PPM (parts per million) of gluten and still legally claim to be gluten-free. Learn about the Three Bakers promise. Just because you don’t see gluten listed in the ingredients section of the product’s packaging, doesn’t necessarily mean that it’s gluten-free. Only choose foods that are specifically labeled gluten-free. This is a mistake that happens in many diets that suggest food omission (such as vegetarianism, low carb, etc). Sometimes trying to avoid a lot of potentially harmful foods causes you to simultaneously avoid very important nutrients that are valuable to your overall health. 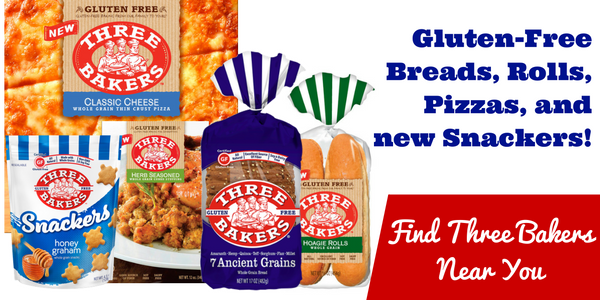 It is very common for people that begin a gluten-free diet to actually feel worse in the beginning stages. This is because you have built up an addiction to the substance that is actually harming you and your body is experiencing withdrawal symptoms now that you’ve removed it from your diet. The key is to stick it out a bit longer to get the full benefits and eventually feel better than before. If you toast your gluten-free bread in the same toaster as regular bread, you are contaminating your toast with gluten. Keep this in mind with your gluten-free foods at home and when dining out in restaurants. With a focus on ingredients, balanced meals and keen label reading skills, you are certain to avoid these gluten-free mistakes.